We pride ourselves in being one of the oldest establishments in Lancaster. Our Inn was first built before the Civil War, where it served as the Stock Yard Hotel for Mentzer's Stock Yards, which were formerly located behind the Inn. Later, in the 1860's, 70's and 80's, we were still a popular gathering spot for folks coming to the Lancaster County Agricultural Fairs, the County Fairs, and concerts at McGrann Park, all of which took place in the Stock Yards location. Our tradition of hospitality continued in the 1900's, as our site was Zeigler's Hotel. Quips opened under the present ownership in 1984. 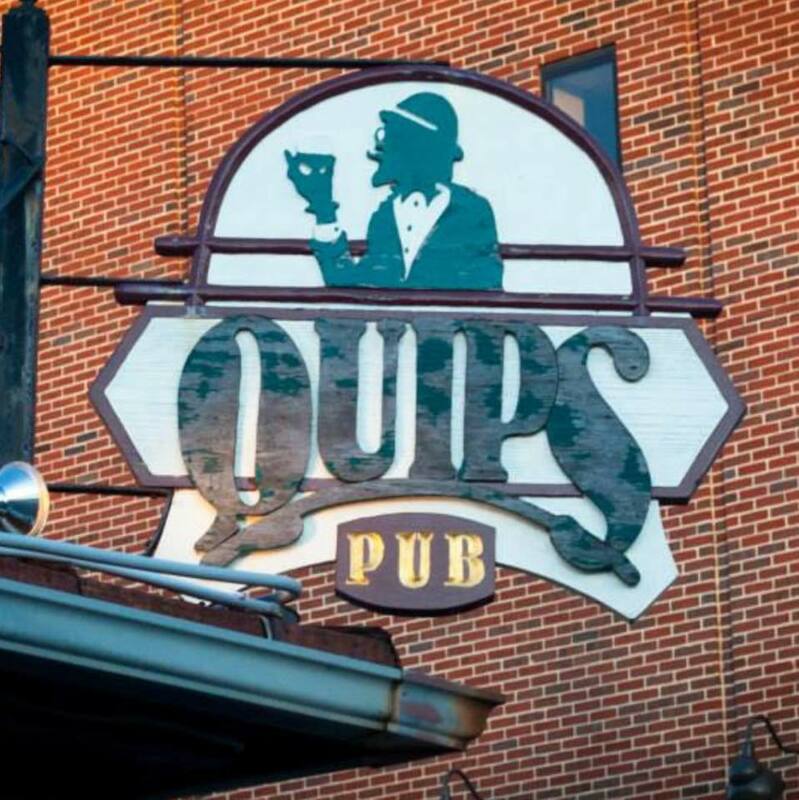 The Quips Pub name came about after a game of Cardinal Puff with Cedric Charles Dickens, the great-grandson of Charles Dickens. In honor of Dickens, we have named our entrees after characters in his novels. 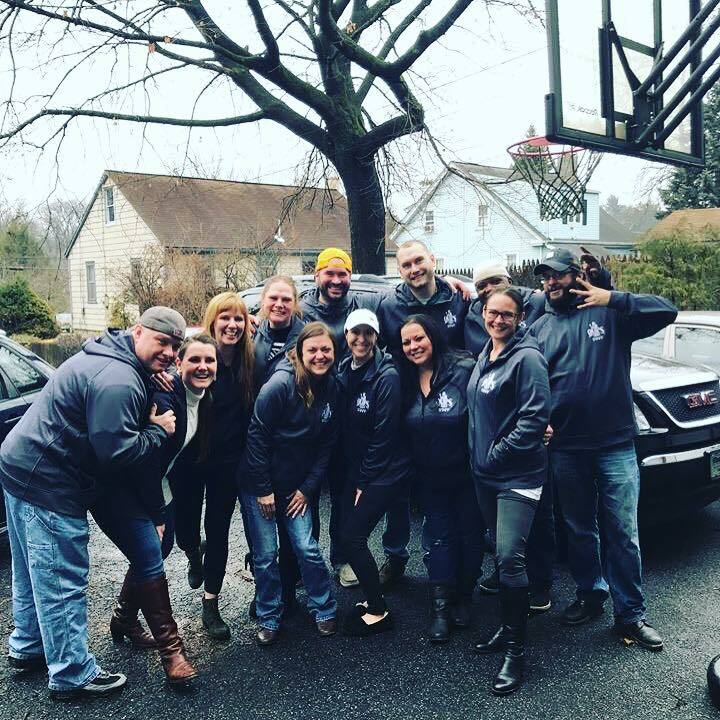 At Quips Pub, we are attempting to continue the tradition of great hospitality by blending our peculiar atmosphere with leisure and propriety, combining extraordinary dining with ordinary prices. We hope you find our staff attentive, our fayre delicious, and our atmosphere inimitable. A taste of England awaits you.